Home / SKATEBOARDS / Madrid x Stranger Things 2 Retro Collage Mini Cruiser 25"
hhh Madrid x Stranger Things 2 Retro Collage Mini Cruiser 25"
Madrid x Stranger Things 2 Retro Collage Mini Cruiser 25"
Have you been watching Stranger Things? We have. Cruise around town on this Madrid X Stranger Things cruiser board. The underside of the board and griptape are identical. I guess you could say the bottom is living in the upside down. If you haven't heard of Madrid Skateboards they are not a new startup. 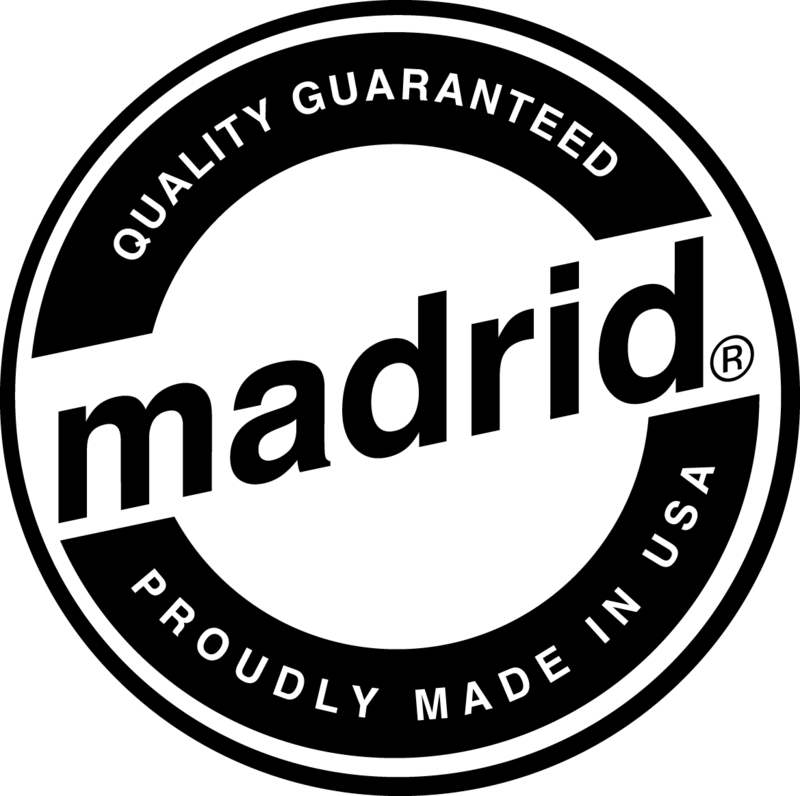 Madrid has been operating since the 1960s so they know what they are doing when it comes to making quality skateboards.